Notify me by email when Arduino Starter Kit - Official kit from Arduino becomes available. (click on the name of the component to download the datasheet of the part). The item I ordered arrived in only 2 days, gift wrapped as requested. Customer service was very fast to respond and very friendly. Thank you! Shipping was fast, and product was delivered with no issues, in perfect conditions. 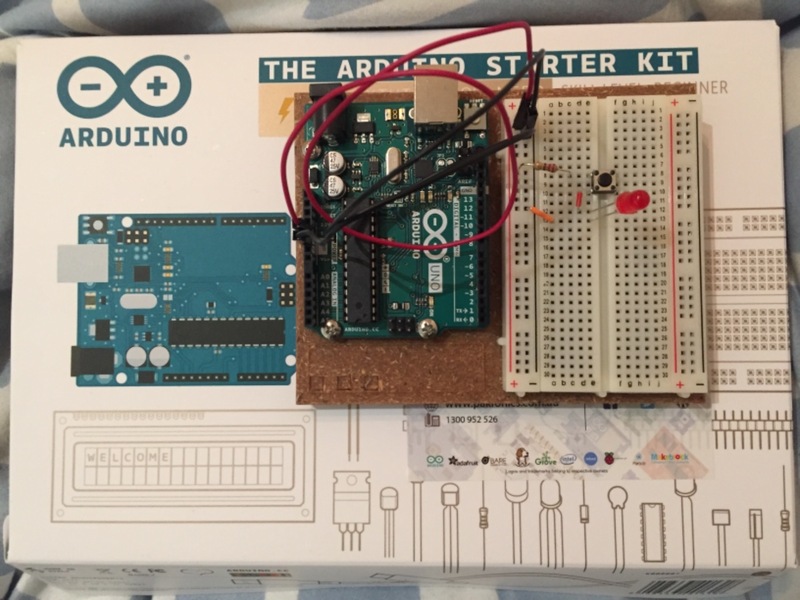 I was very excited to order the arduino starter kit! I ordered it on Sunday night and received it on Wednesday. Other online shops had longer shipping times so I’m happy that the postage was quick and it arrived safely. As for the kit, the initial set up was easy and the book might be a slightly outdated (installation instructions) but it’s easy to work out. I’ve completed the first project so far and the instructions are clear. The book contains a nice explanation of the components. Good for beginners. I ordered this kit and it was delivered promptly, with delivery happening just an hour or so after I made the purchase. It all went like clockwork. 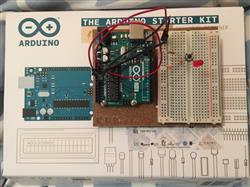 Son is happy to have an Arduino to work with over the holidays.